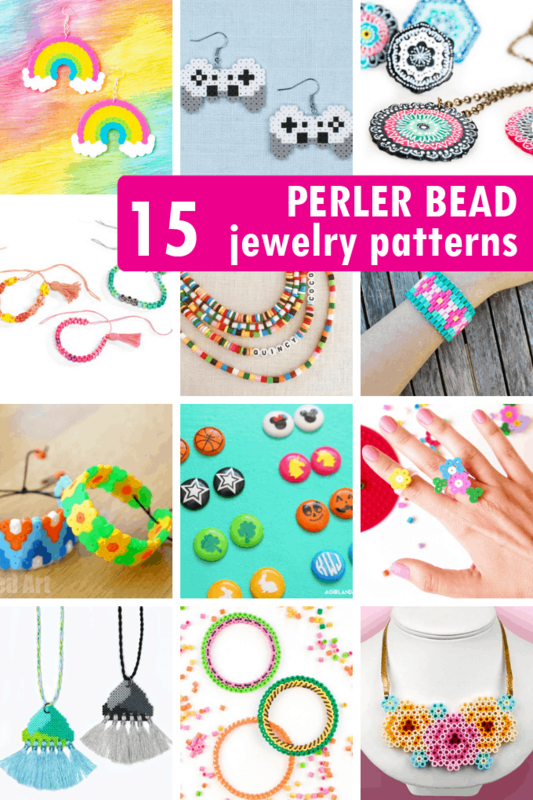 Roundup of 15 awesome jewelry perler bead patterns, including necklaces, bracelets, and earrings. 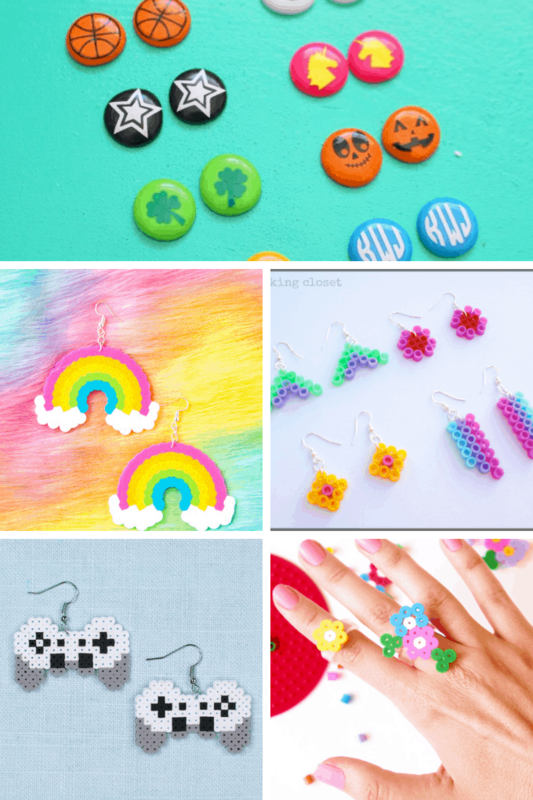 This roundup of perler bead ideas I have includes home decor, games, and accessories, but I wanted to collect some more ideas, this time just perler bead jewlery patterns. 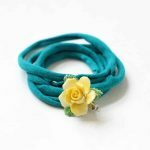 The original roundup does have some gorgeous necklaces and bracelets to get you started, but here are 15 more patterns. 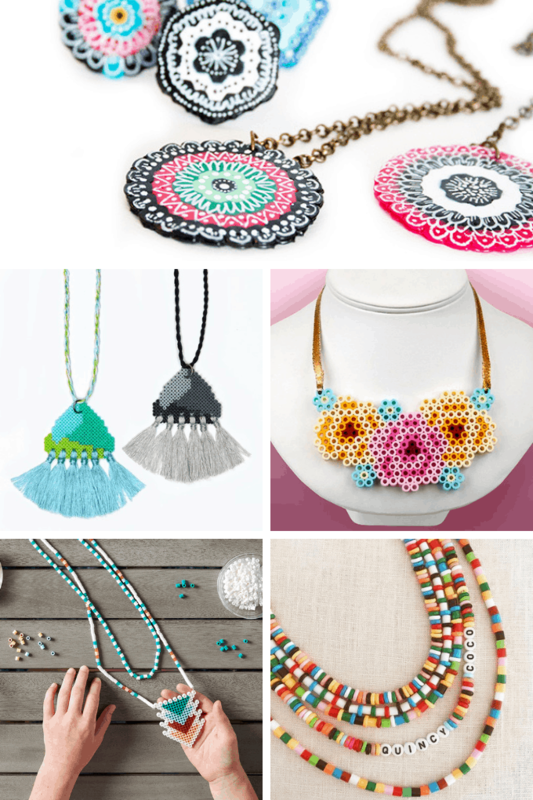 Perler bead necklaces by Alisa Burke are stunning. Try tassel necklaces, from Perler. This one is a repeat from my other roundup, but I love this floral necklace so much. Make this geometric necklace at JoAnn. A different idea… melt to flatten and string beads to make a necklace, from Honestly WTF. I love these flower perler bead bracelets from Red Ted Art. 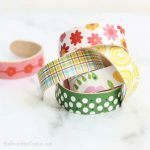 One Crazy Mom shows you how to make striped bracelets. 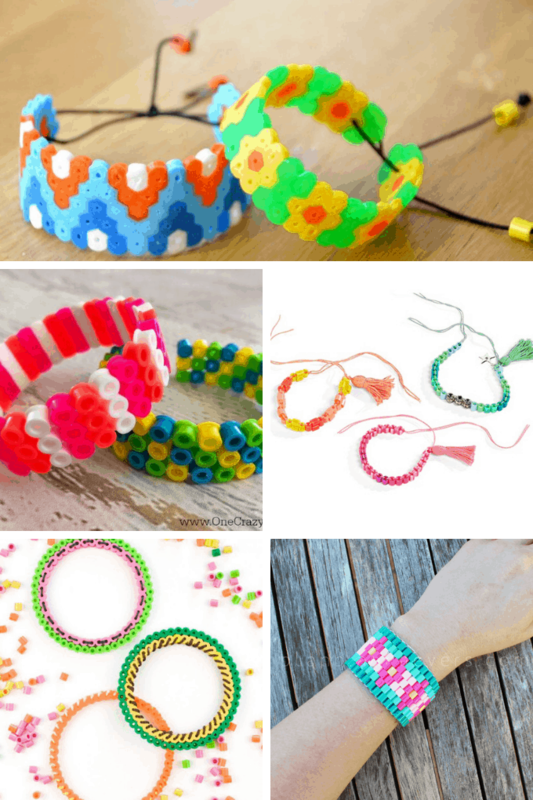 Make tassel bracelets at Perler. Clever fruit perler bracelets, from Handmade Charlotte. Find the how-tos for this larger bracelet cuff from Plan B. Learn how to melt beads into earrings with designs at A Girl and a Glue Gun. Make some rainbow earrings at Aww Sam. Find patterns for these dangling earrings at Thinking Closet. How to make earrings for a gamer, at Perler. 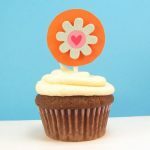 Learn to make floral rings at Paper and Pin.